This section offers the latest news from the museum, on planned events and more. 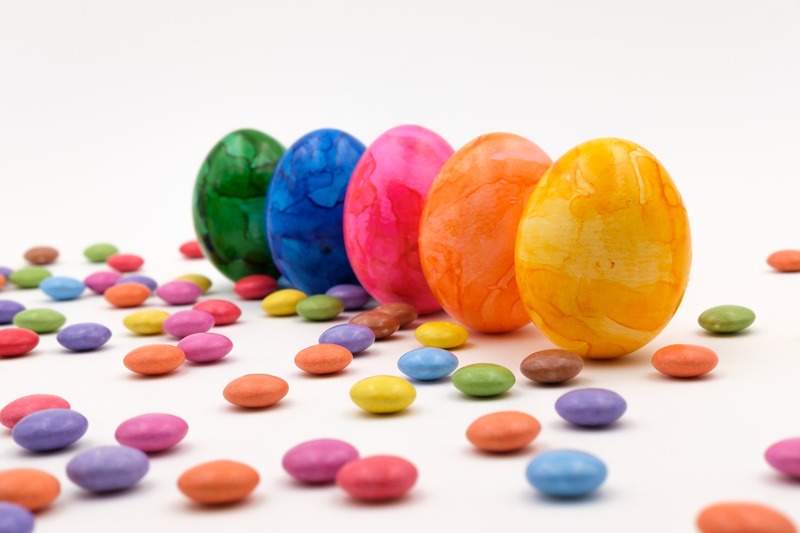 The Accademia Gallery will be regularly open on Easter Sunday, April 21 and will also be open on April 22nd, Easter Monday, with a special opening. On both days, the museum will follow regular hours, from 8.15am to 6.50pm (last entrance at 6.20pm). The museum will also be open on Wednesday, April 25th and on Wednesday, May 1st, again following normal opening times. 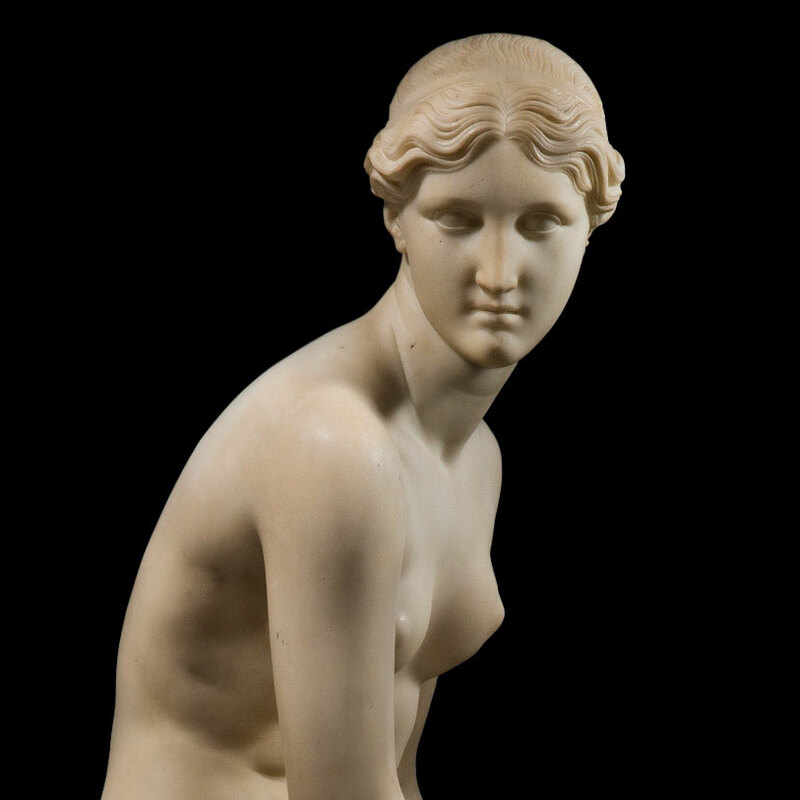 For some reason, the Accademia Gallery has decided you need to book your visit ahead of time – otherwise you will not be able to have priority to enter! Starting April 2, 2019, to visit the Museum with priority entrance, you need to reserve the time you want to visit in advance. 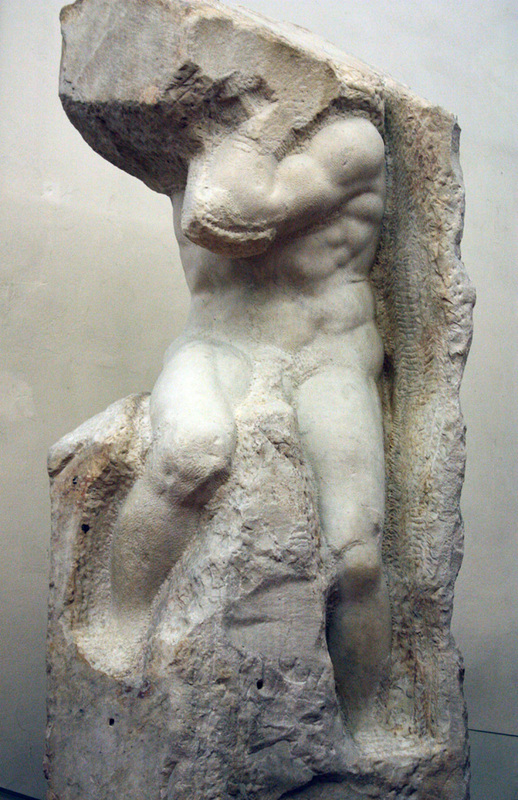 It will be free to do so, but you have to think about it: contact the Florence Museums call center at 055-294-883 (open Monday-Friday from 8.30 a.m. to 6.30 p.m., Saturday from 8.30 to 12.30 a.m.) or go to the museum before and book for a later time. Firenze Card holders who do not make their reservation ahead of time will NOT be able to enjoy priority access, which means you will have to wait in line! 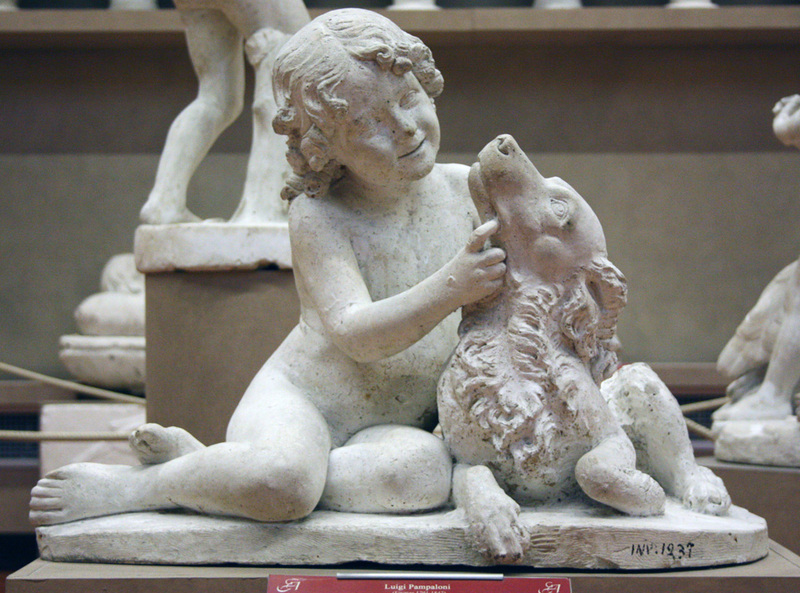 The free week at State Museums across Italy has passed (from the 5th to 10th of March) and the Accademia Gallery has announced its calendar of other free museum days for 2019 – and they all start back in October for the first Sunday of the month and then are mostly concentrated in November. 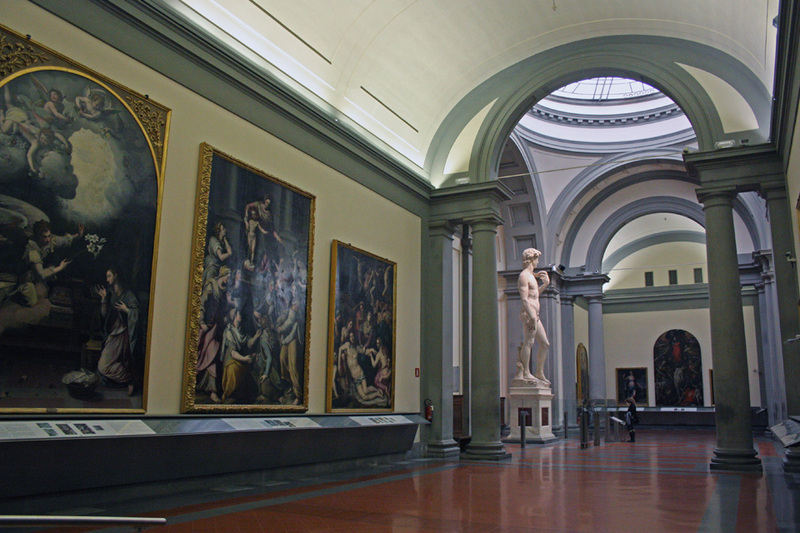 The Ministry of Cultural Affairs and Tourism recently announced changes to the calendar of free days at state museums, which includes the Accademia Gallery, starting at the end of February. The main change is that the #FreeFirstSundays of the month, when entrance is free to everyone, will be guaranteed from October through March… but the other months are up to each independent museum. Since the Accademia Gallery museum director, Cecilie Hollberg, has for now not announced any changes, we can assume that the museum will continue to do free entrance on the first Sundays of the month even prior to October (until further notice). So the next free first Sunday of the month is this coming up Sunday, March 3. Add to that another important update: every year, State museums will have a week of free entrance during “Museum Week” and this year the week is coming up soon, from March 5-10. During this week, entrance is free for everyone which also means that tickets CANNOT be booked ahead of time. You will have to stand in line along with everyone else. It has been announced that the week will change period each year, so don’t assume that it will be again in March in 2020. During Museum Week, the Accademia museum will observe regular hours: Tuesday – Sunday 8:15am-6:50pm, ticket office closes 30 minutes prior. Another announced change that needs a bit more information is that the reduced ticket price for EU citizens between 18-25 will be 2 euros, we will offer more details as soon as we know more! This holiday month it is important to note that the museum has communicated special hours for the holidays: in particular, the Accademia Gallery will be open on Monday, December 24th and 31st, from 8:15 to 6:00 pm (last admission at 5:30 pm). These are both special openings since the museum is usually closed on Mondays. It will be closed on Tuesday, December 25th and Tuesday, January 1st, then be open again on Wednesday, December 26 from 8.15 to 18.50 (last admission at 18.20) and again on Wednesday, January 2. The director of the Accademia just announced this past week that the Accademia Gallery will also be open every single Thursday evening, until 10pm, during this summer. Starting June 14 and until September 27th, visitors will be able to stay at the museum past the normal closing time of 6.50pm, often enjoying a quieter museum as many visitors head off to their dinner meal. The ticket office will close at 9.30pm. This longer evening opening is in addition to the ones already planned for every Tuesday this summer. The Accademia Gallery has just confirmed it will be open this weekend as part of the “European Night at the Museum” event sponsored by the EU’s European Council and ICOM designed to promote a European cultural identity across its member states. This means that this weekend on Saturday evening the Accademia will be open from 7pm to 10pm as an extra special opening. Entrance to the museum during these extra hours on Saturday will cost a symbolic 1 euro (those who enter free or reduced generally will pay nothing). You CANNOT book tickets ahead for visits during these hours. 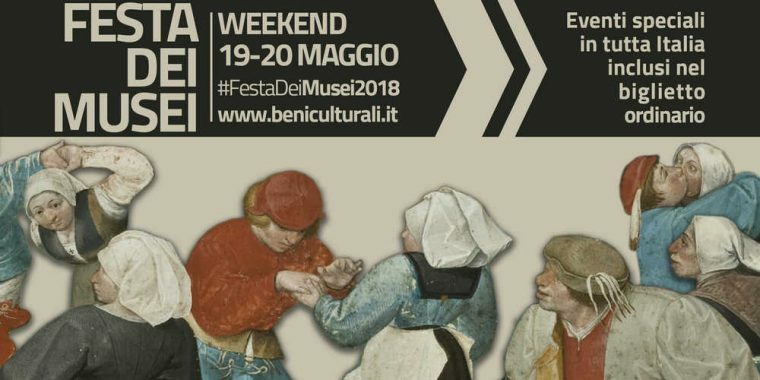 This weekend is also the 3rd edition of the Festa dei Musei, or Museum Festival, an Italian event organized by MiBACT, the Italian Ministry of Cultural Affairs and Tourism. You can read more about the events organized for the Festa on this link. The director of the Galleria dell’Accademia, Cecilie Hollberg, has just announced that the museum will continue this summer offering longer opening hours every Tuesday from June until September. 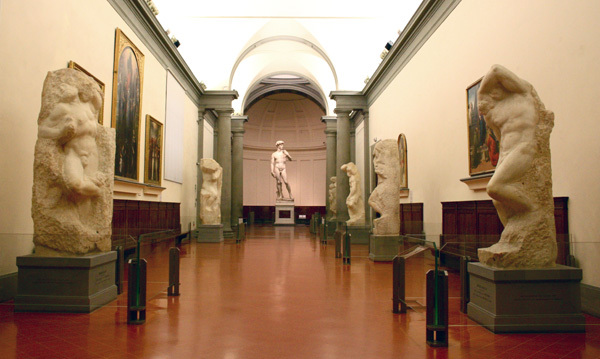 Starting June 5 and continuing until the end of September (the last on the 25th), visitors to the magnificent city of Florence can also choose to spend the evening at the Accademia up until 10pm. Ticket office will close at 9.30pm. Entrance during these longer hours is with paid entry. 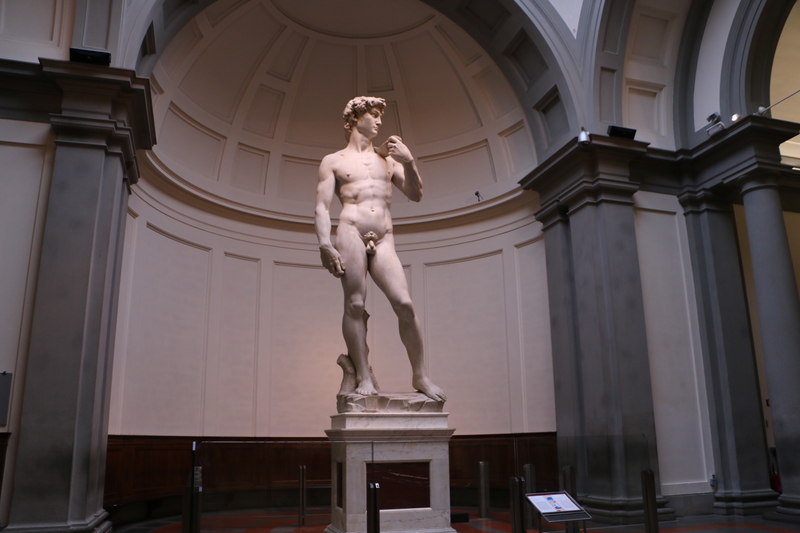 The Accademia Gallery will have a special opening on Monday, August 14 to give everyone who is in Florence for the long weekend of “Ferragosto” the chance to visit the museum. Opening hours will be a full day, from 8.15 – 18.50, thanks to the agreement reached by the museum and labor union representatives. On the day of Ferragosto, Tuesday August 15 (a national holiday), the museum will be open following usual opening times, from 8.15 to 18.50. To prebook your visit, the best option is to call the museum call center at 055.234883.